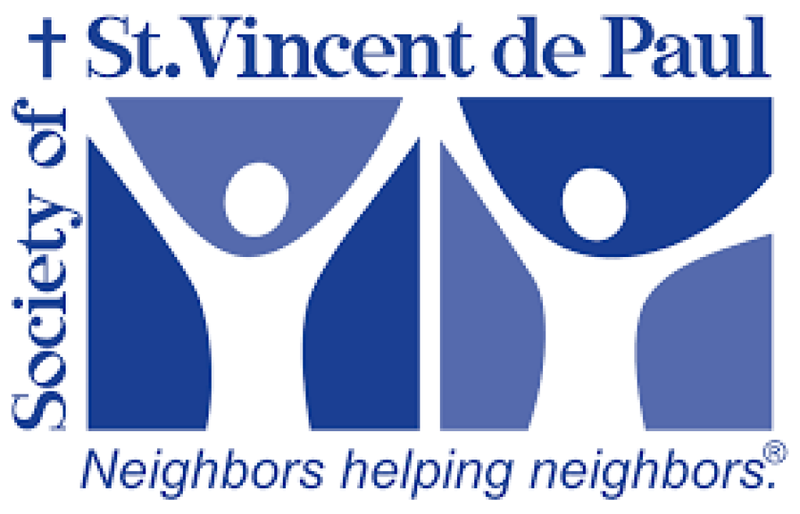 St. Vincent de Paul will be accepting gently used clothes, coats, furniture, and household items on Saturday and Sunday, April 6 and 7, 2019. The truck will be parked in the parking lot behind Ss. Peter & Paul Church. Volunteers are needed for 1-2 hours on April 6 and 7 between 9:00am and 2:00p to oversee packing the trailer, and to help those who need assistance. Contact John at 937-295-4070 if you can help. DO YOU NEED HELP? Call 937.538.8947 and leave a message. Your call will be returned within 24 hours.